 Belinda is a chef, producer of Chef Belinda Spices, food writer and pilot. She has a Culinary Arts degree from Johnson & Wales University. 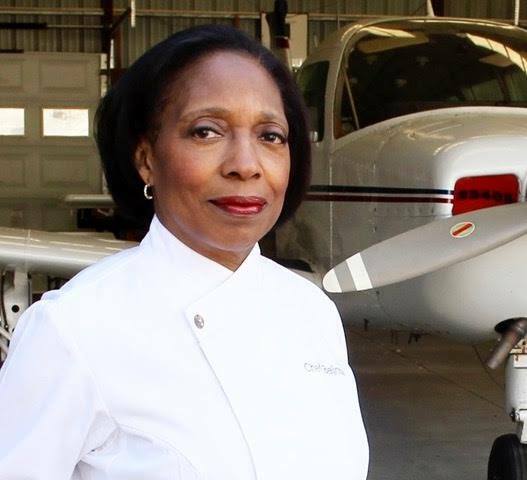 Her love of cooking and entertaining motivated her to give up a corporate career with The Coca-Cola Company to pursue her lifelong dream. A native Chicagoan, Belinda has lived in France, Kenya and South Africa and has experienced the cuisine of many cultures. She is the monthly food columnist for South Carolina Living Magazine and Aiken’s Bella Magazine. Belinda will launch a peach cookbook, published by Gibbs Smith.